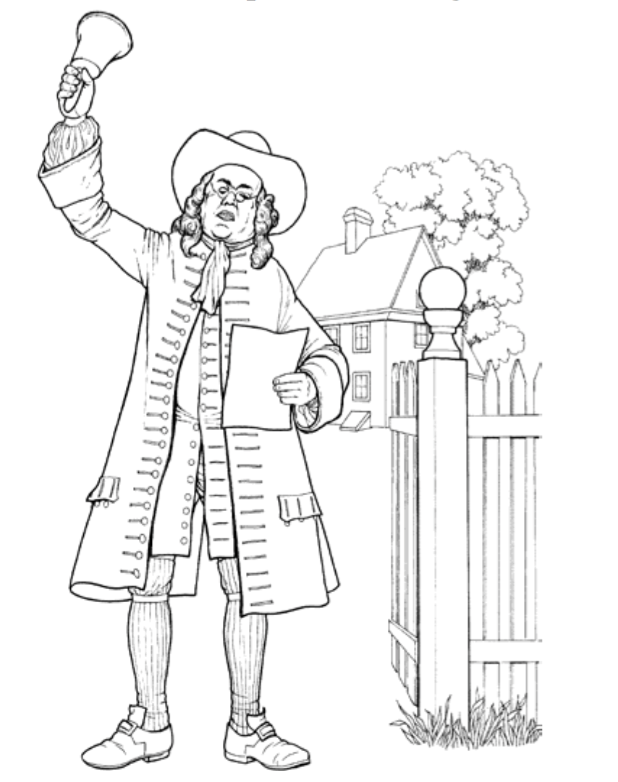 Have students try these activities to expand their knowledge and interest in Colonial America. Have students locate England on a map and see if they can find Plymouth. Next, have students find Massachusetts on a map and locate Plymouth, Massachusetts. Students can use the scale on the map to figure out the distance between the two Plymouths to see the distance the pilgrims traveled. Many other towns in the U.S., particularly along the eastern coast, are named after towns in England or other countries in Europe. Have students look at a map or the index of an atlas to see how many American town names they can find in England. Ask students to write about why they think some American towns have the same name as some European towns. Have students imagine themselves back in colonial times leaving a note in a time capsule to be opened sometime in the future. They should write one page about their life so that others, at a later time, will have an idea of how they lived. As a twist, have students write a time capsule note about their current selves. Then reveal to them that they are to “translate” the current letter into a colonial setting. For example, students may translate “I like to play video games” to “I like to carve toys with my pocketknife.” Encourage students to include a sketch of themselves in period clothing with the letter. Fish and visitors stink after three days. Beware of little expenses: a small leak will sink a great ship. Love your neighbor; yet don’t pull down your hedge. At the working man’s house hunger looks in, but dares not enter. Students can discuss what each saying means and which sayings they find amusing, and why. Challenge students to find other sayings from Poor Richard’s Almanac, present them to class, and discuss their meanings. Students can accompany the saying with an amusing or serious illustration. Listen, my children, and you shall hear, Of the midnight ride of Paul Revere, On the eighteenth of April, in Seventy-five; Hardly a man is now alive Who remembers that famous day and year. —from Tales of a Wayside Inn, part I, The Landlord’s Tale: Paul Revere’s Ride, by Henry Wadsworth Longfellow. Ask students if they can guess what event the poem is about. If students need a clue, read this line from stanza 8: “The fate of a nation was riding that night.” Have several student volunteers take turns reading the entire Longfellow poem aloud.